Some actors take on heavy roles, but just how much does it take to play the bad guy? 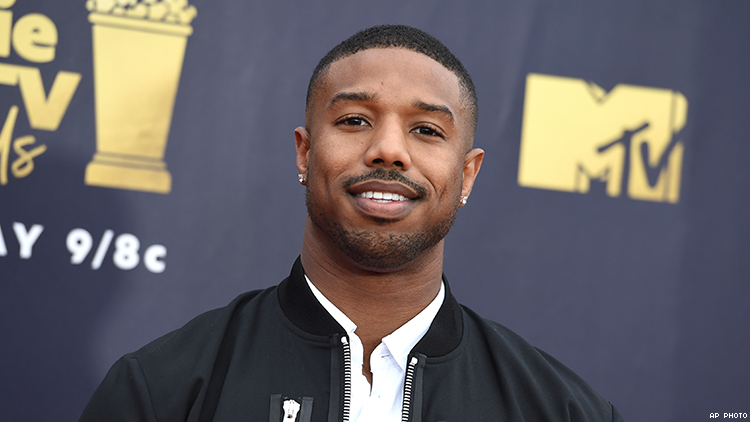 In a recent report, actor Michael B. Jordan shared how he had to see a therapist after embodying the villain, Erik Killmonger, from Marvel’s Black Panther. The actor shared with The Bill Simmons Podcast that it took him nearly a month and therapy to leave behind the character. “I was never in a character for that ling of a period of time and was, I guess, that dark, that lonely, that painful,” the actor states. Jordan detailed that by receiving professional help to sort through his emotions, he finally began to feel like himself again. Some actors take on dark roles which inarguably impact on the psyche. Another well-known actor is Heath Ledger as The Joker in The Dark Knight. While mixed reports abound, a number of them speak to the effect of the “emotionally exhausting” role. He would go on to posthumously win a best supporting actor Oscar for his performance in 2009. Conversations about mental health and wellness have begun to gain more prominence in recent times, particularly in Hollywood. (Chill looks at mental illness on the show This is Us). Both Jordan and Ledger’s experiences are very representative of how mental wellness plays a part in embodying dark characters. Oftentimes there is isolation and loneliness that comes with these roles, so building dialogue around what that means is key. Jordan has been able to speak openly about mental health and the necessary work it takes to maintain that and making mental health a priority, even beyond Hollywood.